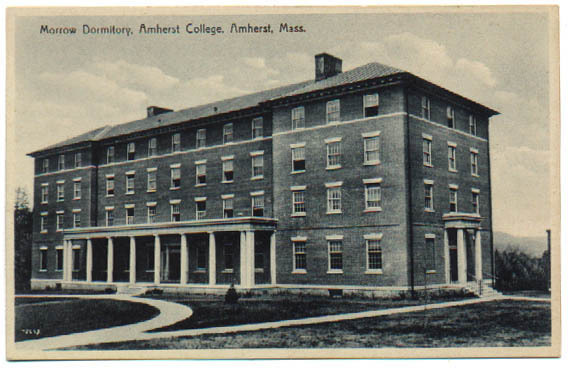 This dormitory, built in 1926, consists only of singles, and also once housed an experimental, small-scale cafeteria on the ground floor. My room was the second window from the right on the third floor, in neither the Psycho Ward (the first floor in the old cafeteria space) nor the Iso Ward (the fourth floor, as if the first three weren't isolated enough). "At least it's a single" was the highest compliment one could pay.